Have you ever visited a website that is difficult to navigate? The experience can be quite frustrating, especially if you are looking for useful information or trying to purchase a product on the website. Optimizing your website’s navigation flow can have big payoffs for your business and is an important element in amazing web design. However, many business website owners often fail to pay attention to organizing their navigation. Fortunately, there are a few easy fixes you can do to make your site easy for viewers to find what they need. Do all the pages you would like to have on the main navigation fit nicely? Do you foresee yourself adding more pages to your site at a later date? Depending on your answer to these questions, you would then be in the best position to choose the appropriate layout. (If you are building a Yola site, you can find one in the Yola Style Library that best suits your website navigation needs.) For instance, if you have a large number of pages that need to be added to the main navigation, you might want to consider using a vertical navigation scheme which will allow you to have as many pages as possible. This is very important because if you choose to use a horizontal navigation scheme for such a site, the website can come off as cluttered and disorganized and might turn away your visitors. After selecting the type of navigation best suited for your site, you can then add subpages to each tab to add more detailed information for your customers. 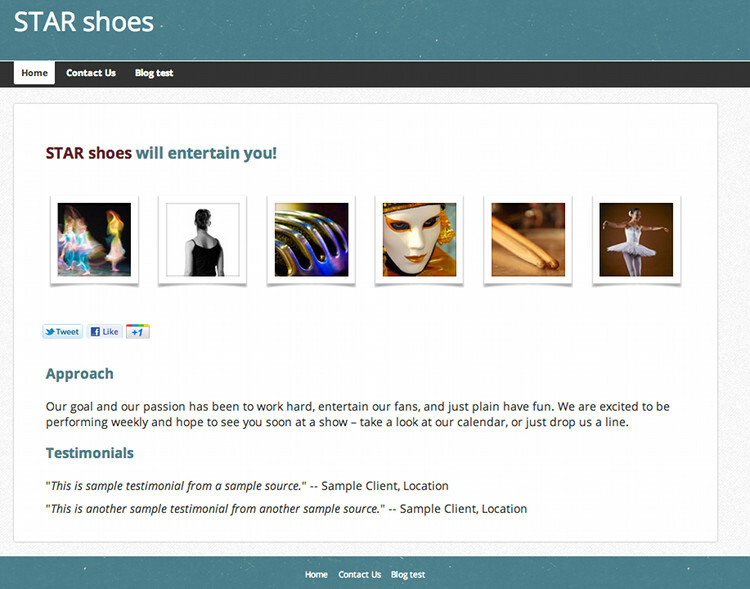 Check out this tutorial to learn more about how to create subpages on your Yola site. In adding subpages to your website, be sure to think strategically about what information should be included as a main page and what should be included as a subpage. The information included on a main page should be broader information that most of your visitors would be interested in, while your subpages should be more niche or specific to the secondary interests of your site visitors. 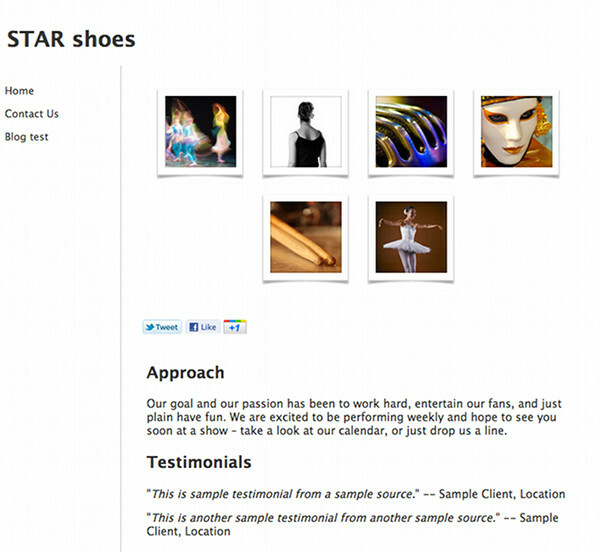 It can also include information that is relevant to certain type of visitor, such as contributors. Specific visitors will be willing to take the extra time to go your subpages to locate the information. For example, the following website includes a number of subpages underneath a main navigation page that further caters to a specific audience, in this case, shoe sizing charts for women, men, children and infants. As you add pages and subpages to your website, make sure you label them in the most succinct, clear, but descriptive way possible. There is nothing more frustrating than wanting to initiate an action on a website, such as browsing through a website’s online store and not being able to locate what you are looking for. Give your customers a helping hand by labeling the various pages on your website as clearly as possible. They will be thankful for it and would reward you with greater engagement, interactivity and hopefully, sales for your business.